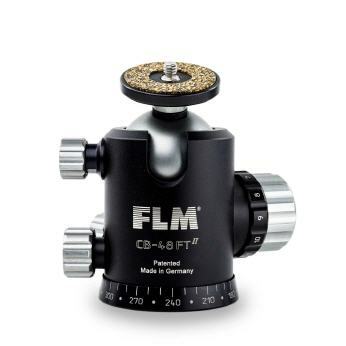 For the alignment of a camera is usually a tripod head used, which is mounted on the tripod plate. To ensure the highest stability, a tripod is placed so that the tripod plate is in the horizontal position. If necessary, a leveling calotte can help here. 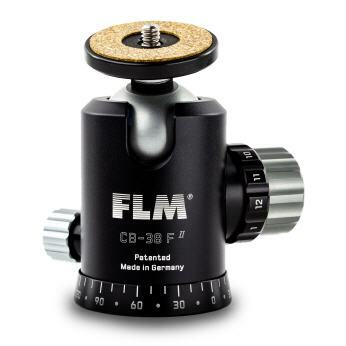 With the tripod head is then the movement, or the exact fixation of the camera possible. In addition to tilters, which are often used in the video sector, are used in the field of photography mostly ball heads. For panoramic shots, there are ball heads with integrated panorama function. Panoramic heads are also available for retrofitting existing ball heads. 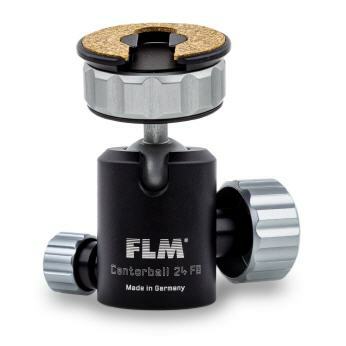 FLM centerball ball heads, panorama heads and leveling calipers are engineered with the same accuracy as the FLM tripods and manufactured and tested in Germany with the same high precision.